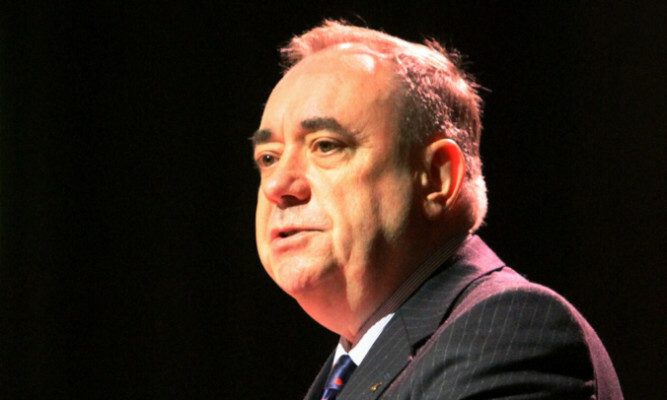 Alex Salmond has sensationally U-turned on his promise that last year’s independence referendum was a once in a generation event. It was 10 days before the historic independence vote and the First Minister and SNP leader was in Inverness. 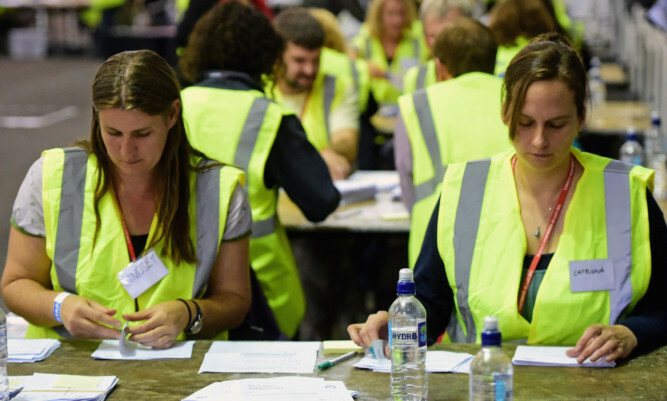 After months of campaigning, endless heated debates, promises, pleading and passionate speeches, at 10pm on September 18 2014, the polling stations closed. 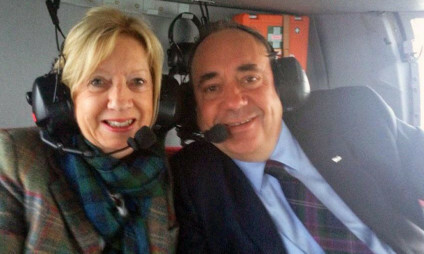 Newly-resigned from his job as First Minister, Alex Salmond posted the image on Twitter as he and Moira flew back home to Strichen, with a message thanking everyone for their kind messages of support. 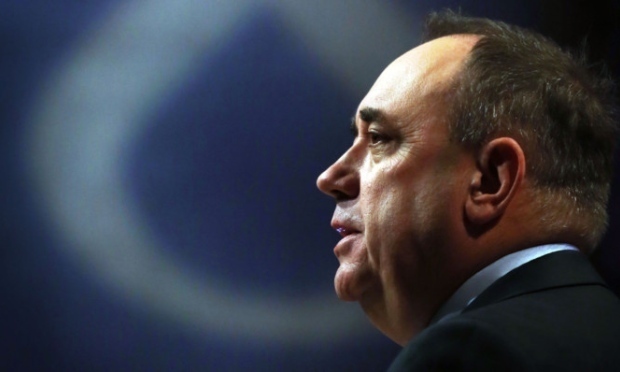 The first part of our exclusive interview with Alex Salmond created an international storm on social media. 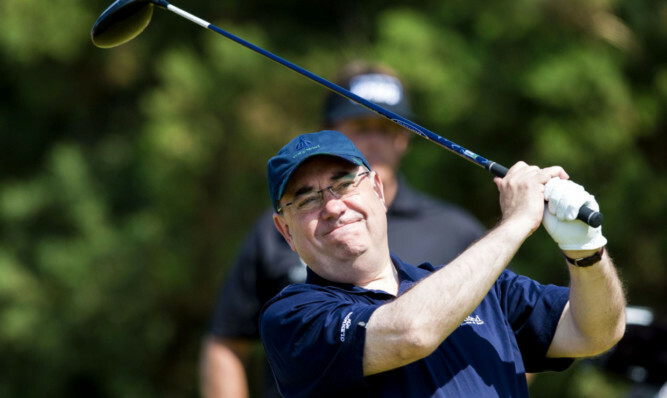 Alex Salmond will not seek another independence referendum as part of any deal to support a UK government instead demanding Holyrood controls all matters bar defence and foreign affairs. He’s been one of the most influential figures in UK politics over the past few years and Thursday’s Courier has Alex Salmond’s most candid interview since September 18.